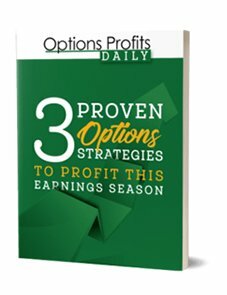 The market’s regular earnings season offers 7 weeks of excellent trading opportunities every 3 months. 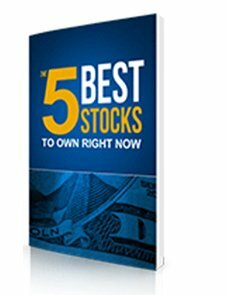 This report will show you 3 simple strategies to profit without having to guess which way a stock will move. At an annual conference in New York, some of the smartest investors in Wall Street got together and listed their favorite stocks.